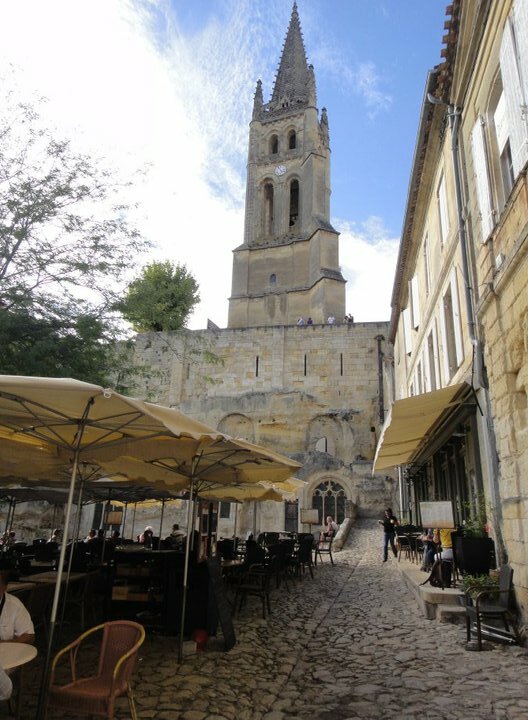 Saint-Émilion is amazing. It’s spectacular. It’s one hell of a place, I tell ya’! 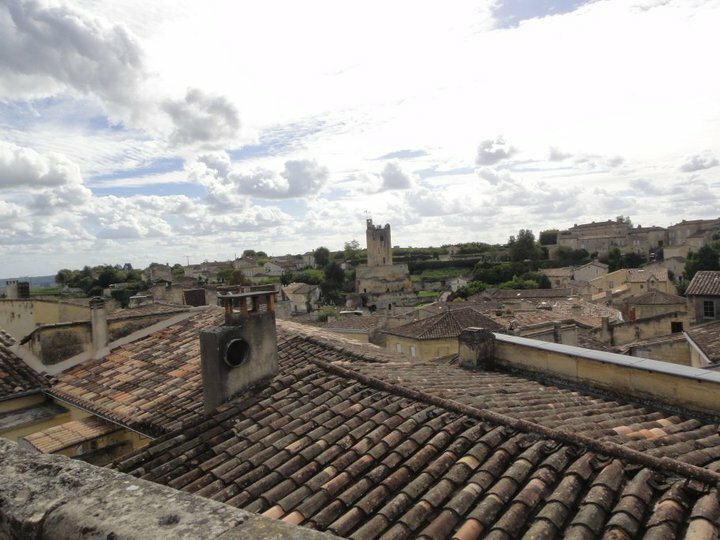 It’s no surprise that if you were to ask me what my favorite small town is, I’d say “Saint-Émilion! !” before you could even finish asking me the question. 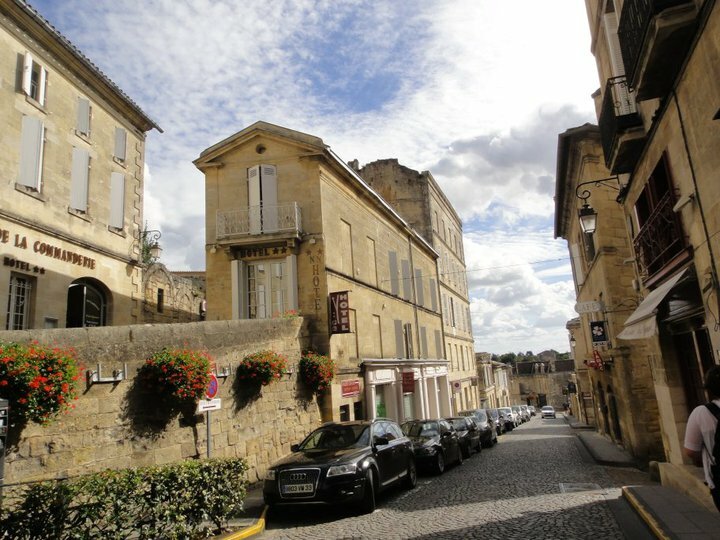 Nestled among the famous Bordeaux vineyards, mansion-like houses and magical fluffy clouds in south-west France is the gorgeous UNESCO listed town of Saint-Émilion. 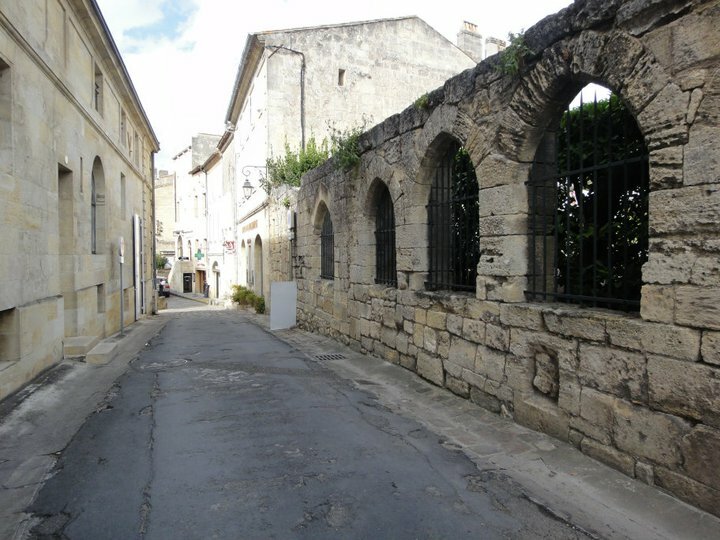 Saint-Émilion…. you’ve heard that name before you say? I wouldn’t be surprised, as they are famous for their wines (especially red) and export them worldwide. 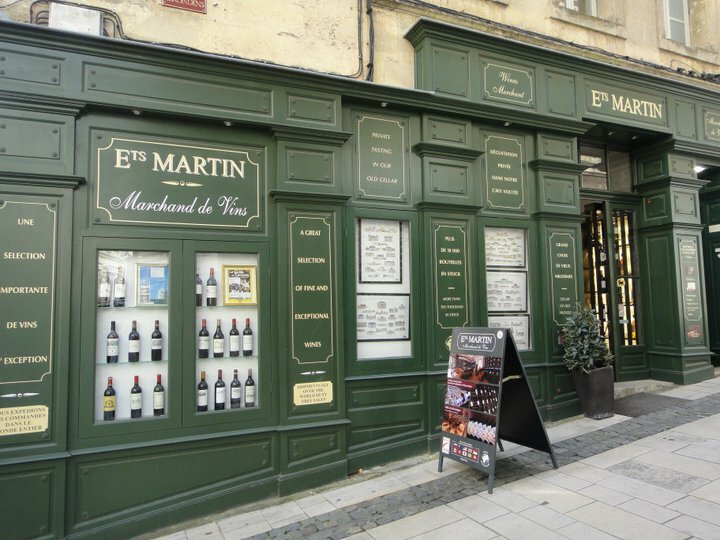 The tiny town is full of small wine shops, with bottles to satisfy any budget and extremely knowledgeable employees eager to recommend their favorite vintage. But WHY exactly is it my favorite town??? 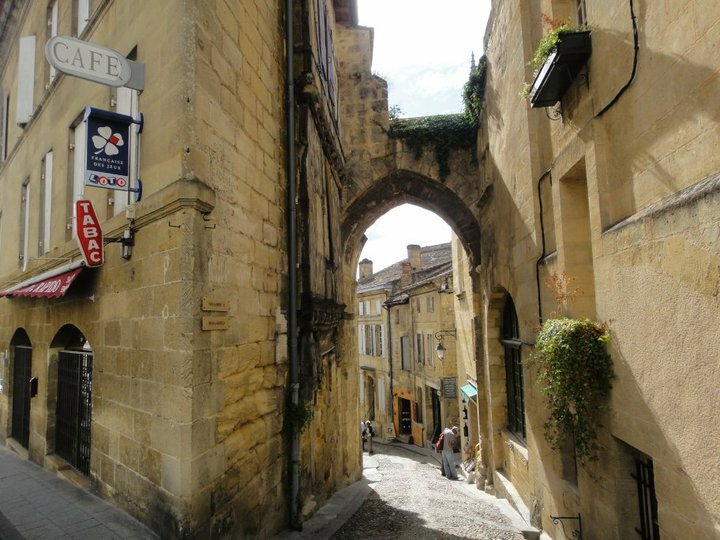 Not only because it is so incredibly beautiful, but because of the story behind the town… the Legend of Saint-Émilion, if you will. A monk named Émilion, born in Brittany way back in the 8th century, was accused of being a thief, so he set forth on a mighty pilgrimage. He eventually came to a forest, fell in love with the place, dug a cave and turned his life over to the big man upstairs. Eventually, other monks joined Émilion, and he became their leader, carrying out a life of good deeds and performing miracles. 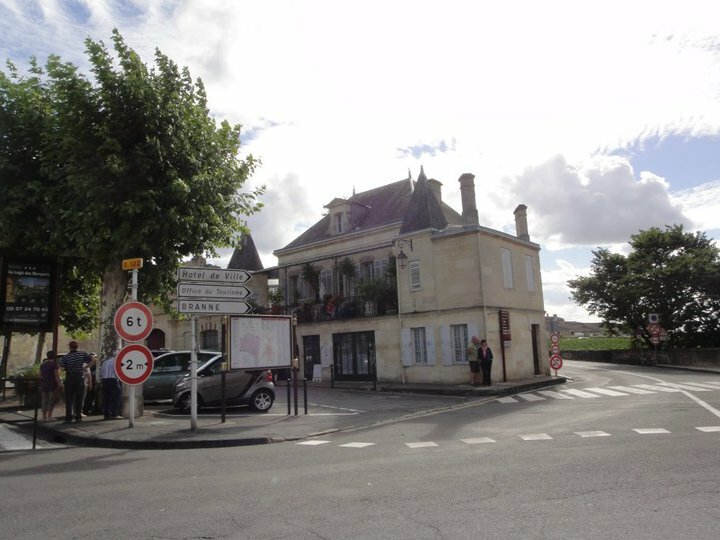 When he died, the town he had helped create was named after him, thus resulting in Saint-Émilion. 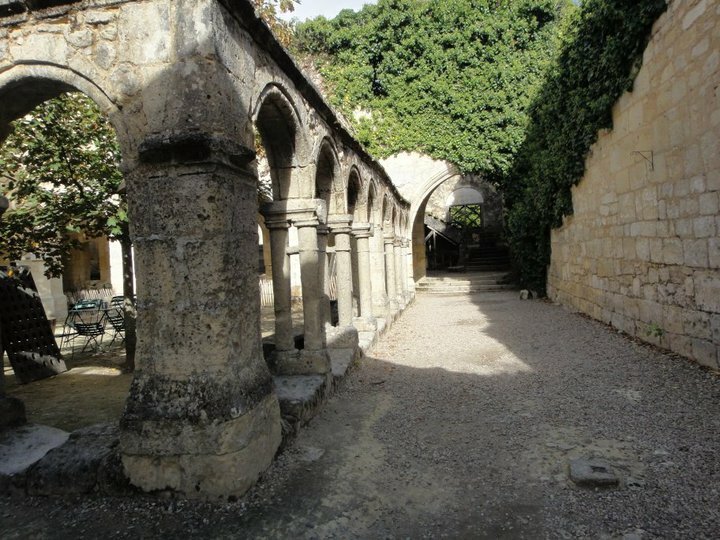 Over the next 300 years after his death, monks carved a church out of one single ginormous piece of limestone, which still remains one of the greatest monolith churches in Europe to date. 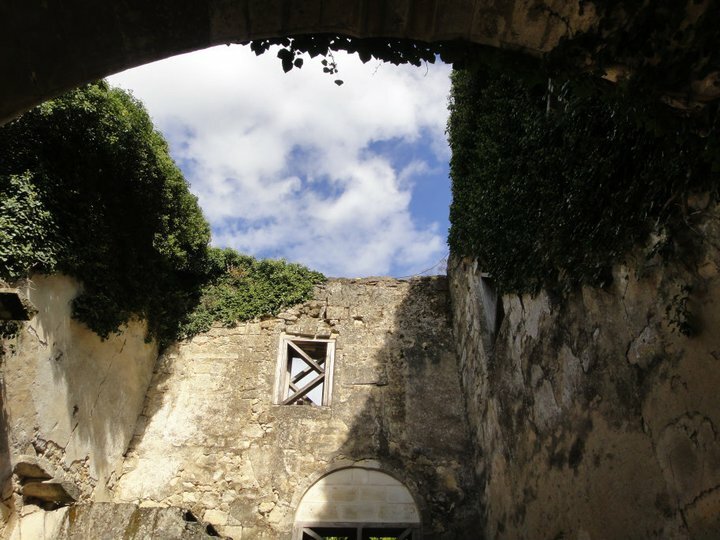 At the start of the French Revolution, the town was nearly completely unoccupied and remained so for 100 years until the beginning of the wine trade boom, which brought life back into the must-see town via tourists. I’m not sure what it is about that legend, but it intrigues me. It captivates me. 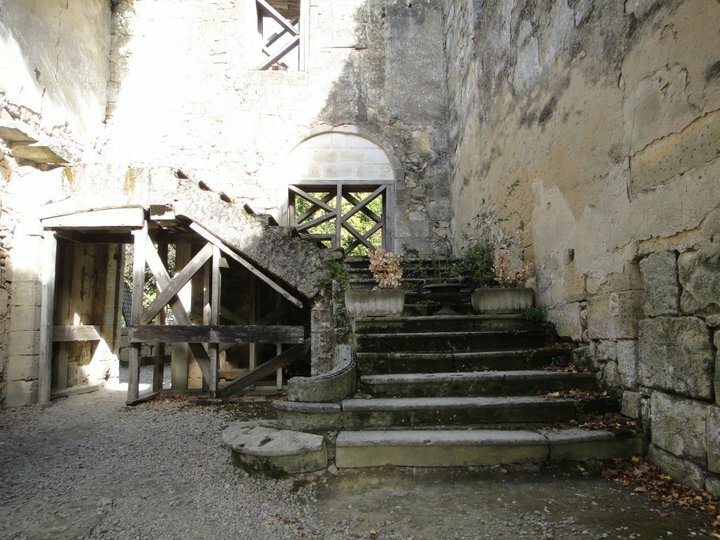 It inspires me to travel; to get out there and see more small towns with such huge, romantic stories such as Émilion’s. 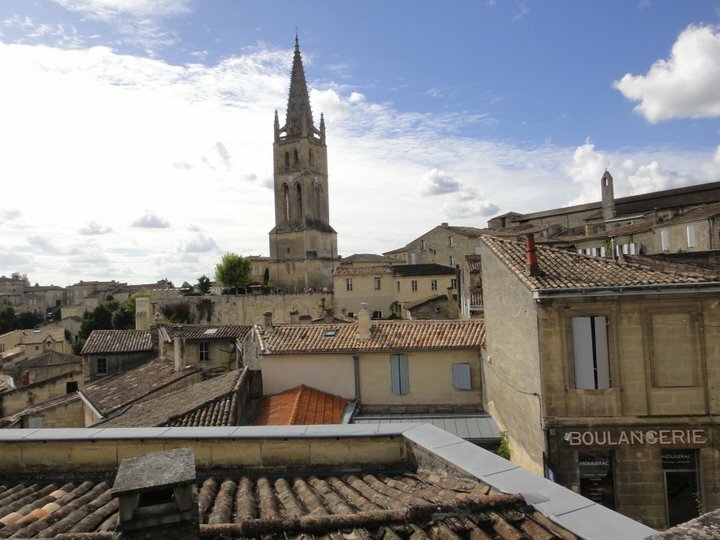 The town of Saint-Émilion is the PERFECT day trip from the city of Bordeaux, and even a spectacular multi-day stay to unwind and marinate in a medieval village, saturated with steep cobblestone streets and mind-blowing views. 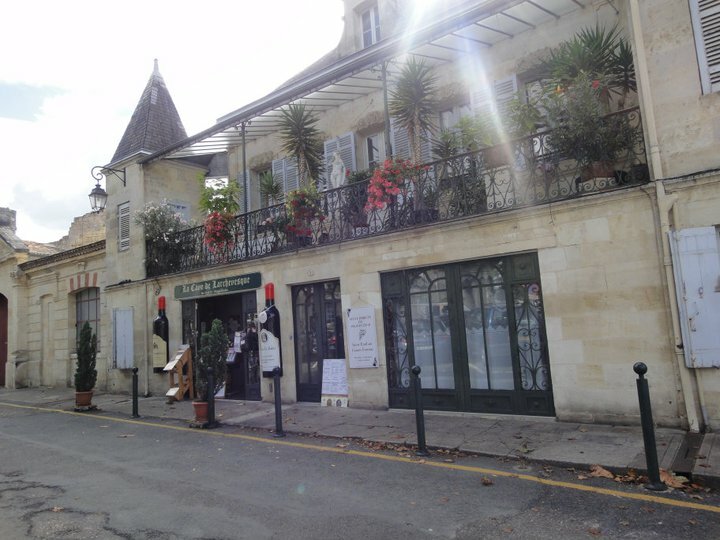 When in season, day tours from Bordeaux are easily booked, which drop you off right in the town. If off-season, getting there requires a little more effort, as you must take a bus and walk for about thirty minutes to reach the town. Either way, it’s a MUST. 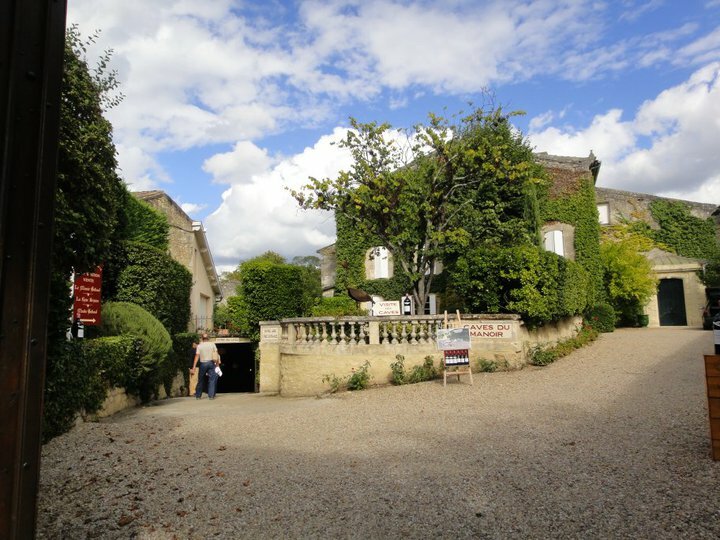 Looking for a place to stay close by the picturesque piece of history? I HIGHLY suggest Auberge du Pressoir, the absolute BEST camping site I have ever been to. 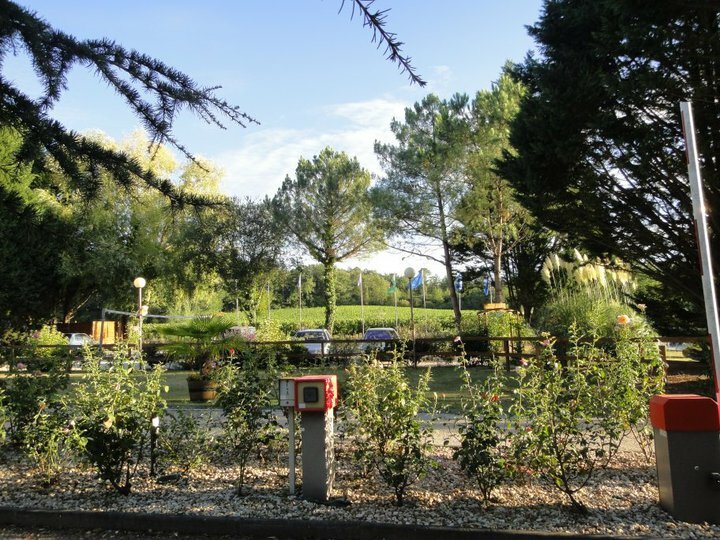 They offer bungalows, mobile home accommodation and tent spaces, all smack dab in the middle of the Bordeaux vineyards! 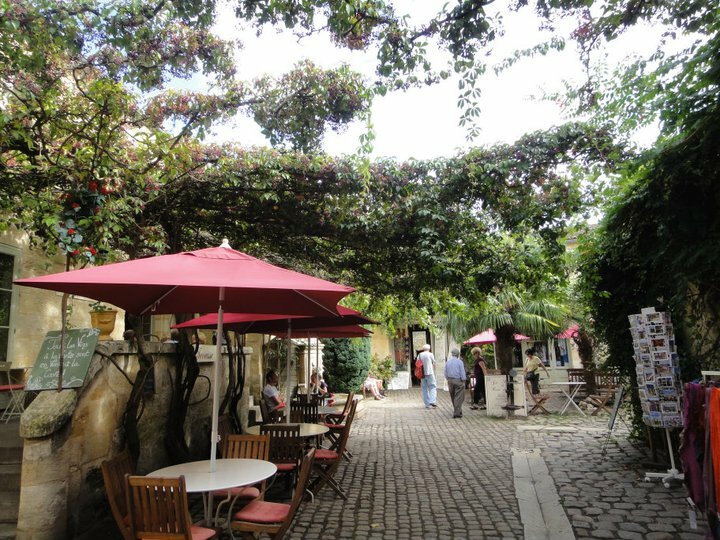 The facilities are spectacular, including a restaurant, free wi-fi, bike hires to explore Saint-Émilion and much more. 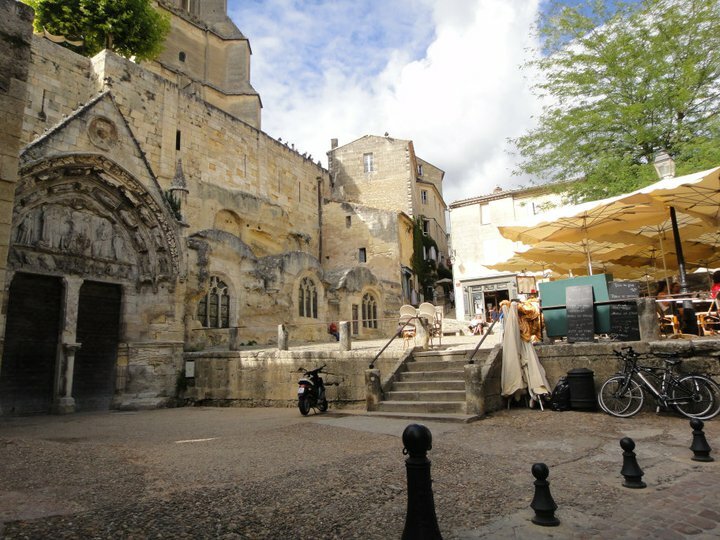 Thank you, Saint-Émilion, for creating the absolute perfect town! J’adore! Wow, what an amazing place! 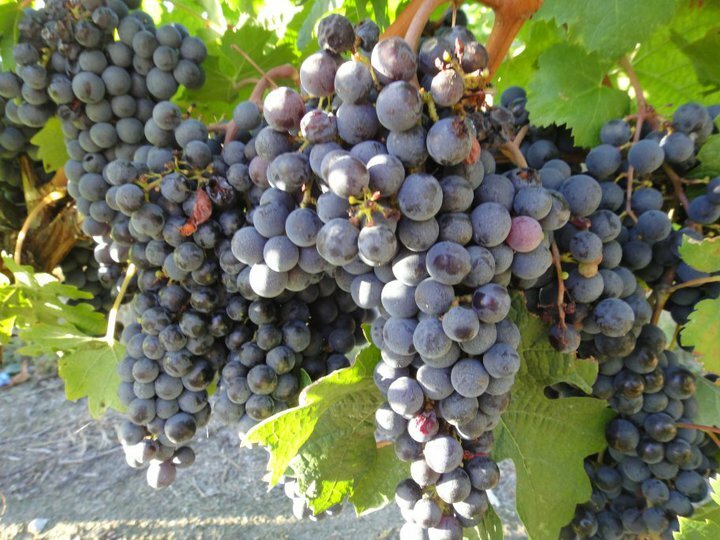 Is wine more expensive there than in Bordeaux? What’s a fair price for an average wine?